DAY 2: ﻿THE LEAF SYSTEM CHALLENGE! So many people tell me they don’t have the time to prepare healthy food. How about I show you how I can make my dinner while my smoothie is blending? You are going to love this video! If you are already a member, log into The Leaf System Members area below. If you are not a member, you can join below. Get access to The Leaf System for just $12.97 per month. 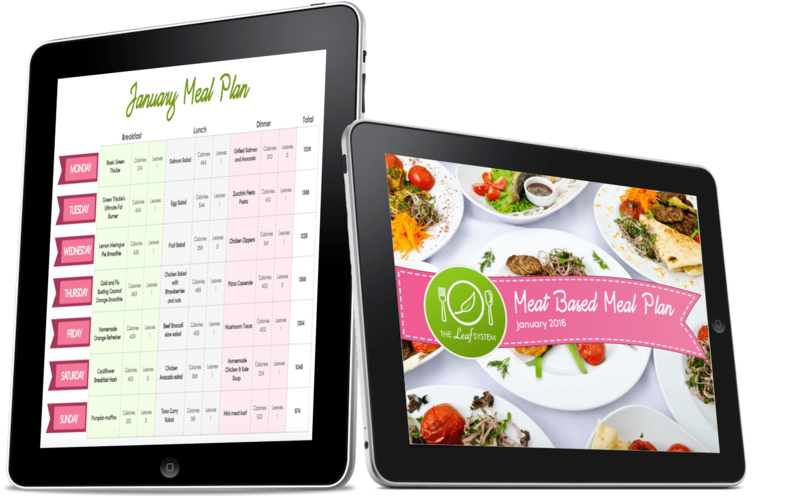 Get 1 meal plan per month for 12 months followed by monthly bonus material. Prices won't stay this low forever, so get started today. 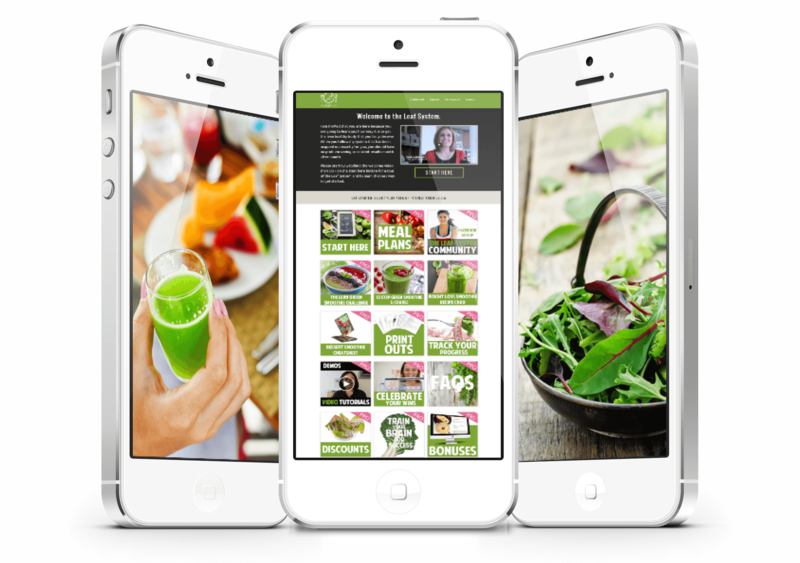 Get lifetime access to The Leaf System and immediate access to ALL the meal plans and bonuses. Just $97 - Limited Time Only! Are you ready to take the 28 Day Leaf System Challenge? 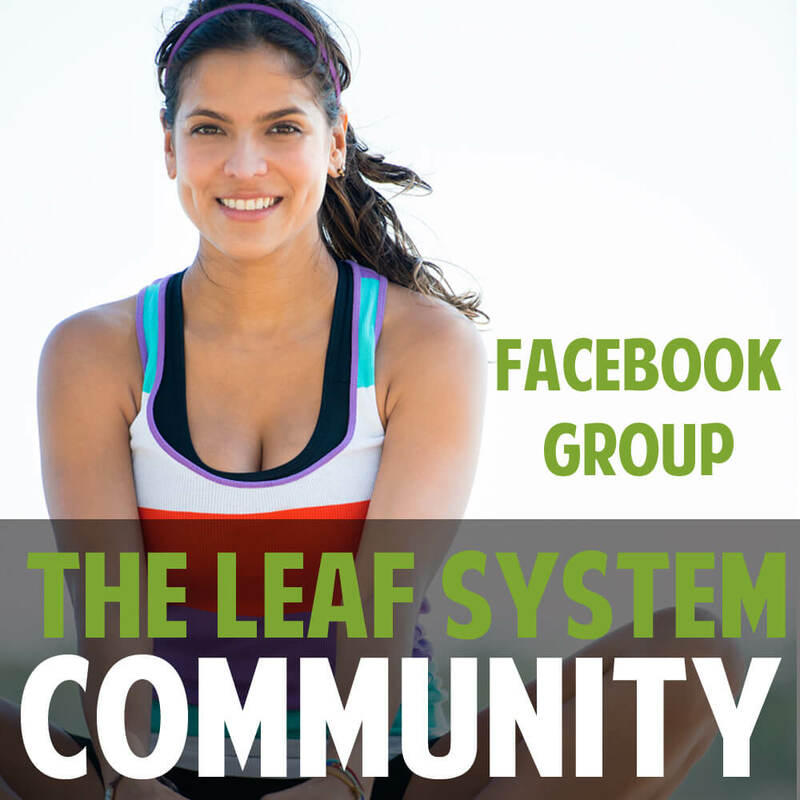 All you have to do is post in The Leaf System Facebook Group and tell us that you are starting, and we will give you all the support you need to lose the weight and feel the healthiest you've ever felt.